With over 15 years experience in biomarker for the pre-clinical development, our pathologists and toxicologists will support you to answer the critical questions. Which marker can give you insight in your MOA analysis or which marker should integrate in your pre-clinical study in preparation of the clinical phase. We can select from a portfolio of marker and technologies to choose the best approach for you. 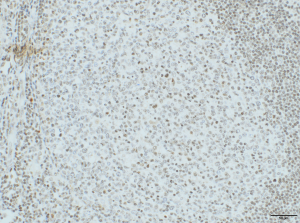 AnaPath is well equipped with a Leica BOND-III system for fully automated IHC. The Leica BOND-III system secures reliable and constant results on fresh frozen or FFPE samples. Based on our experience with numerous established marker we can work out efficiently protocols for your marker and conduct studies under GLP or non-GLP. 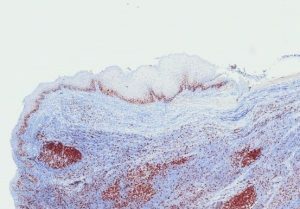 Qualitative review by a pathologist or quantitative analysis aided by computer assisted tools can provide e.g. absolute or relative areas, particle analysis, quantification of cell types and structures. GLP compliant TCR-Analysis on human tissue panels following FDA and EMA requirements is an essential study for marketing authorisation application of monoclonal antibodies. To guarantee human tissue panel of highest quality, all tissue samples are evaluated by a pathologist prior to the study. Furthermore, TCR might help to understand similarity and differences of drug target localization and expression between species. Please contact us for the discussion if and how a TCR is conducted in the most appropriate way. Again the Leica BOND-III system managed by our experienced technicians secures reliable and constant results. We offer In-Situ Hybridization (ISH) or Fluorescent In-Situ Hybridization (FISH) by the fully automated Leica Bond III system under GLP. The data will be evaluated by our pathologists. 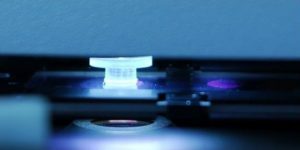 Laser Capture Microdissection (LCM) is an automated sample preparation technique that enables isolation of tissue regions or specific cells from a mixed population under microscopic visualization. 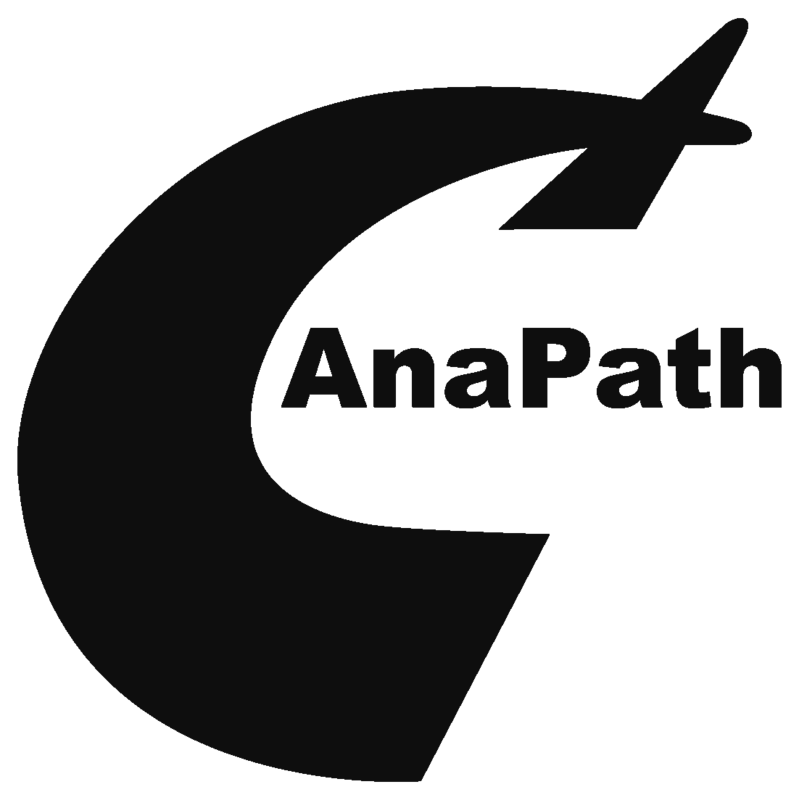 AnaPath is using the Applied Biosystems® ArcturusXT™ LCM System, which is a unique microdissection instrument that offers the power of two lasers—combining the best of two worlds. The pathologists at AnaPath apply the gentle solid-state IR laser for dissection and capturing cells. This technique was designed for optimal biomolecule recovery from an individual target cell or areas smaller than 30 µm in diameter. Using a very low power IR laser to activate a thermoplastic film, causing the film to become sticky and adhere to the cells of interest. When the film is lifted away from the sample preparation, the desired cells are fused to the membrane and remain intact for the recovery of nucleic acids or proteins. For other applications like the isolation of larger structures or whole tumours the powerful UV laser is the better tool. The UV laser burns efficiently through tissue sections of increased thickness and resilient nature like connective tissue. This approach provides you with a decent amount of tissue for sometimes material consuming downstream processing of nucleic acids or proteins. At AnaPath we use tissue samples as frozen or FFPE samples for microdissection and can conduct LCM under GLP. The applications for LCM are as numerous as are the detailed requirements of our clients, hence each service project is bespoken.